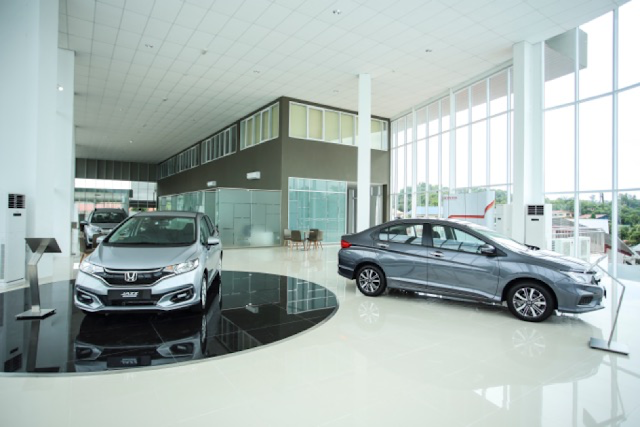 Honda Malaysia recently opened the largest 3S centre in Sarawak. It is the company’s seventh centre so far and will be operated by SYK RW Motor Sdn Bhd in Miri. This is a timely venture as the good folks from the surrounding areas will have another option to get their Honda cars. The dealership is on a 48,000 square feet site and SYK RW Motor has spent RM7 million to make it a first rate showroom. 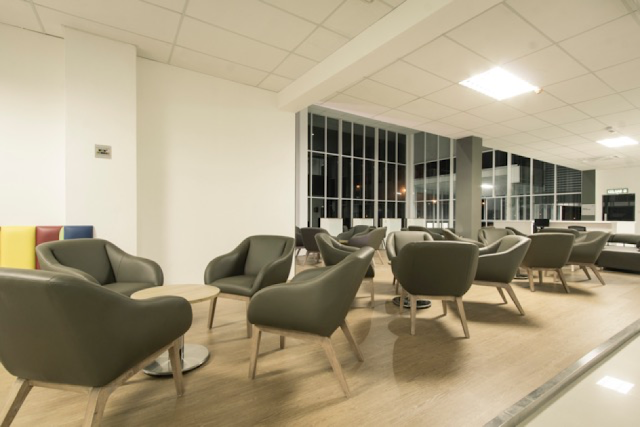 The 3S centre has a customer lounge and an executive lounge. You get free Wi-Fi service to make most of the time spent waiting for your car to be taken care of. A children’s corner and a surau have been built to accommodate customers, while a variety of food and beverages will keep your tummy from growling. 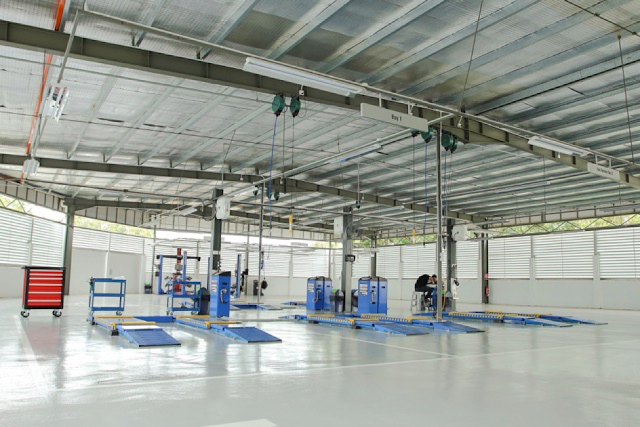 The are 12 service bays which can cater up to 40 cars per day. A complimentary car wash is included after the car service. 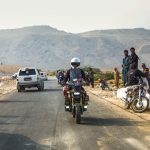 Road tax and insurance renewal are also available to make it a total customer service experience. Sarawak contributed more than 4,000 units or 60% of the sales across East Malaysia from January to November 2017, with the BR-V being the most popular model among Sarawakians. 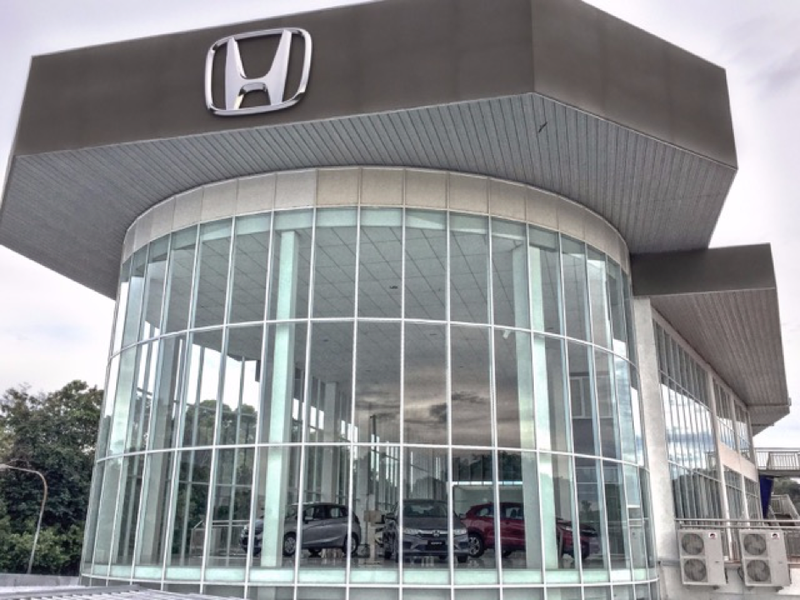 “With the escalating customer base, there is an urgent need for Honda Malaysia to expand our dealership in order to serve these growing customers better by providing further convenience for them, including easy accessibility to Honda 3S centres. We would also like to reach more customers from different areas especially those residing in satellite towns and districts to enable them to experience the ‘Joy of Buying’,” said Honda Malaysia’s Managing Director and CEO, Toichi Ishiyama. With more than 40 years in the automotive industry, SYK RW Motor is geared for more great things to come. It is located at Lot 1772, Block 10, Jalan Cahaya, Miri Concession Land District, 98000 Miri. For any inquiries or service appointments, call 085-430666 or 010-3631885. Electric Race Car vs the Fastest Animal on Earth. Who Wins?